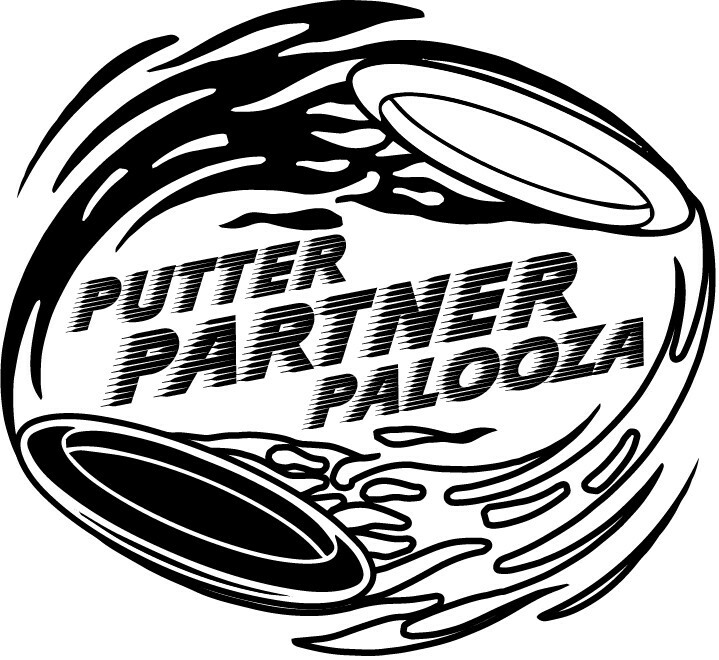 Putter-Partner-Palooza Sponsored by Dynamic Discs! Update: I bought more discs so more than like everyone who signs up will get a player pack discs. Zone, harps, suspects, rats and prodigy a1, a2 are allowed. More information to come but if you have any questions leave them in the comments. Ottawa Disc Golf League is responsible for all refunds and cancellations. - 6:05pm Pay-out and Food!